Today, rapper and pop culture icon Waka Flocka Flame releaseda behind-the-scenes glimpse from a year filled with a non-stop tour and recording Flockaveli 1.5and the yet to be released Flockaveli 2. Flockaveli 2 is still forthcoming, pending resolution to his dispute with Atlantic Records. Waka Flocka Flame has been touring non-stop for the past few years, most recently with DJ Whoo Kid on the party tour of the year, the Turn Up Godz Tour. 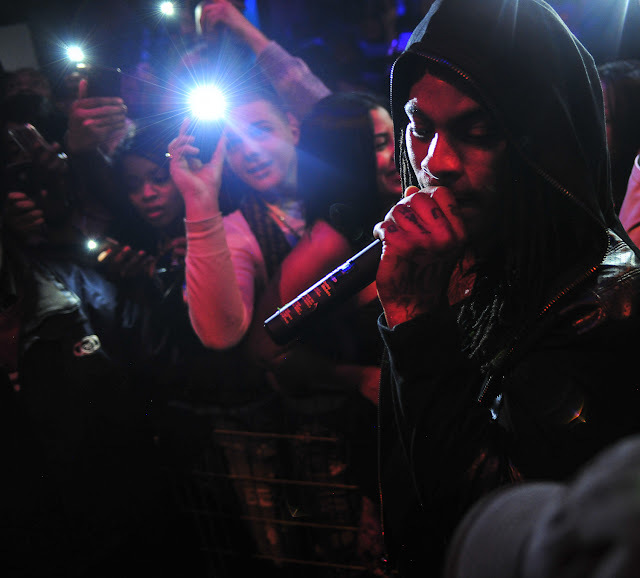 Waka Flocka Flame has been consistently providing his fan-base with a heavy volume of music since his last album release. Born Juaquin James Malphurs, the Atlanta rapper rose to prominence as Gucci Mane’s protégé and his flagship artist of 1017 Brick Squad. In 2009, Waka put trap back on the map, dropping the first volume of his street classic Salute Me or Shoot Me that caught fire with songs, “We On The Way, “Dreads N Gold” and his breakout single “O Let’s Do it.” The mixtape’s buzz allowed Waka to release his proper debut Flockaveli in October, which peaked at No. 2 on the Billboard Top 200. Following his sudden popularity, Waka Flocka Flame collaborated with hip-hop’s mainstream elite such as T.I., Drake and B.o.B. 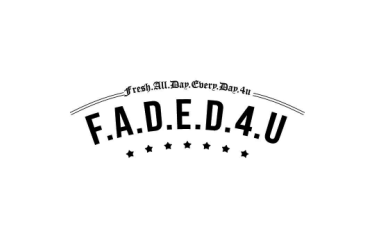 On Waka and Gucci’s 2011 collaborative effort Ferrari Boyz and 2012’s Triple F Life: Fans, Friends & Family, Waka’s high energy is the sole reason why he’s earned the nickname “Turn Up God.” That style translates into the EDM world Waka calls home now. He fell in the love with the genre during a tour in Europe two years ago. Set to feature production from Southside, Rico Love, Jim Jonsin, and more, Waka Flocka Flame’s highly anticipated album Flockaveli 2 is scheduled for release online and in-stores this winter. With 1.5 million followers on Twitter (@WakaFlocka) and 1.4 million followers on Instagram, he’s become the second most active celebrity on social media platforms, as well as the second most searched name on Google. Waka Flocka Flame is also cultivating a steady EDM presence thanks to touring with Steve Aoki and appearing on songs by DJ-producer Borgore and Flosstradamus. While fans have to wait for his EDM album Turn Up God releasing sometime next year, they have had more than enough reasons to celebrate with the free release of Flockaveli 1.5 this past November. Flockaveli 2 is now scheduled for release in 2016.